In 2017, we created a charity program called “Let’s Be Heroes” that is designed to empower children and teenagers in extreme poverty to go back to school. 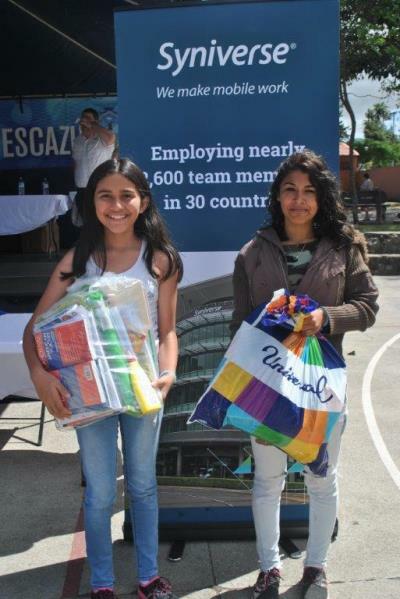 Last year, our efforts for this included the donation of an entire year’s worth of school supplies for 60 students. Building on that success, this year we aimed to increase that number, and we recently did it! So far this year, we have helped 92 kids through our program. 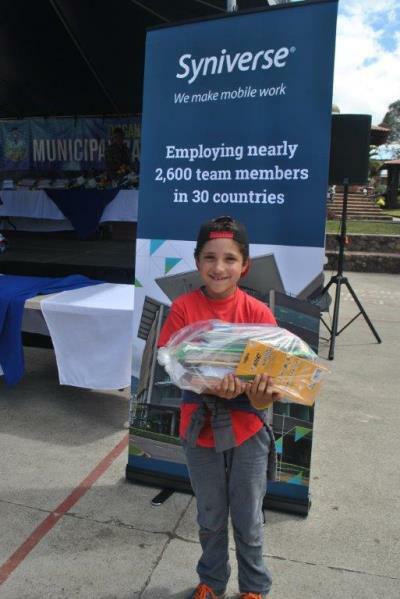 The organizations supporting this activity are the Corporate Social Responsibility Network of Escazu County, the county where Syniverse’s San José, Costa Rica, office is located, along with the Escazu County government. Preparing for the supplies giveaway. Fifty employees have taken part in this effort. We donated a full year’s worth of supplies to enable 92 disadvantaged children and teenagers to attend school who ordinarily would not be able to do this. 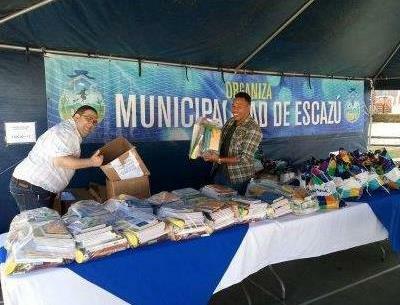 The supplies included pens, paper, notebooks, books and other materials that equaled approximately $3,000. These children and teenagers live in extreme poverty, and some of them also have special learning needs they require assistance with. 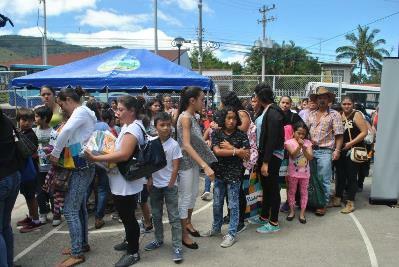 As part of our program to help them, we hosted a ceremony called ”Education Is the Solution: Back to School,” at which we distributed packages of supplies to each kid. The ceremony included remarks by the mayor and local government social workers, along with recreational activities and refreshments that we organized. 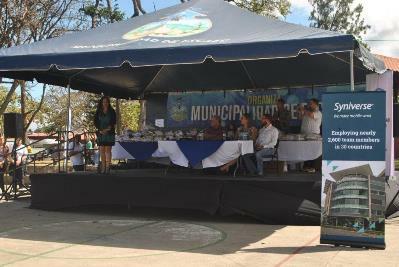 Maria Acuña, one of the leaders of our Employee Association, speaks at our ceremony, which also included (seated) the mayor, vice mayor, and head of social economic county management, and (standing in the back) other leaders of our Employee Association. Attendees pick up their school supplies. Experiencing the hugs and tears of the kids and parents and kids, many of whom were overwhelmed when thanking us. These kids would not have been able to have as bright a future if they had not been able to have these supplies and go to school. Knowing this and seeing their genuine emotion is an experience that all of us at our Costa Rica office will never forget. All prepared to go to school! Rolf Sander is a former Customer Operations Director and Site General Manager at Syniverse.